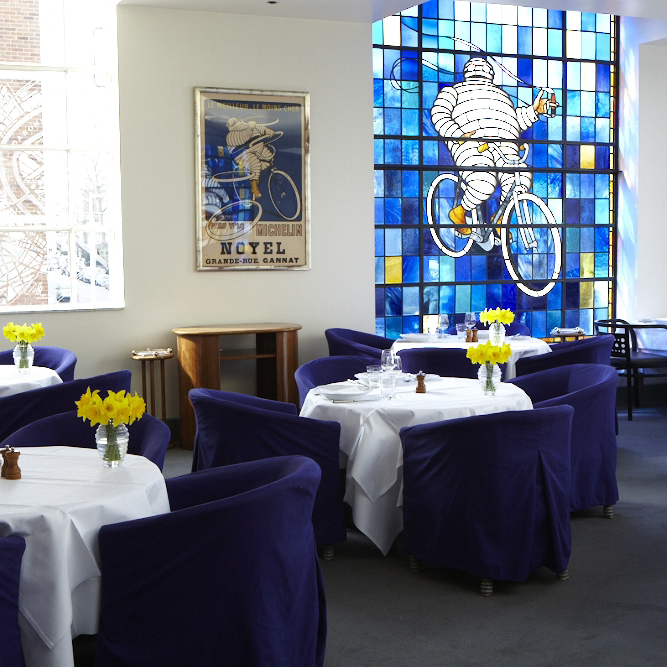 Restaurant: Located in the heart of London’s Chelsea neighborhood, Bibendum is the signature restaurant for the historic Michelin House. Opened in 1911, the Michelin House was the headquarters for Britain’s Michelin Tyre Company Ltd. “Bibendum,” a.k.a. 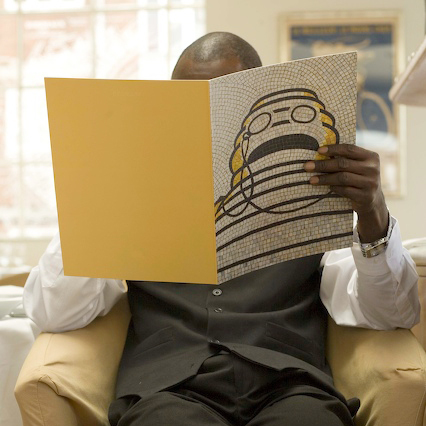 the Michelin Man, is Michelin Tyre’s hallmark symbol. Michelin introduced their bulging anthropoid tire stack to the public in 1894; by now the Michelin Man is one of the world's oldest trademarks. Michelin moved its headquarters in 1985 and Conran Design Group began extensive restorations on the interior of the building. They restored many of the most prominent original features. 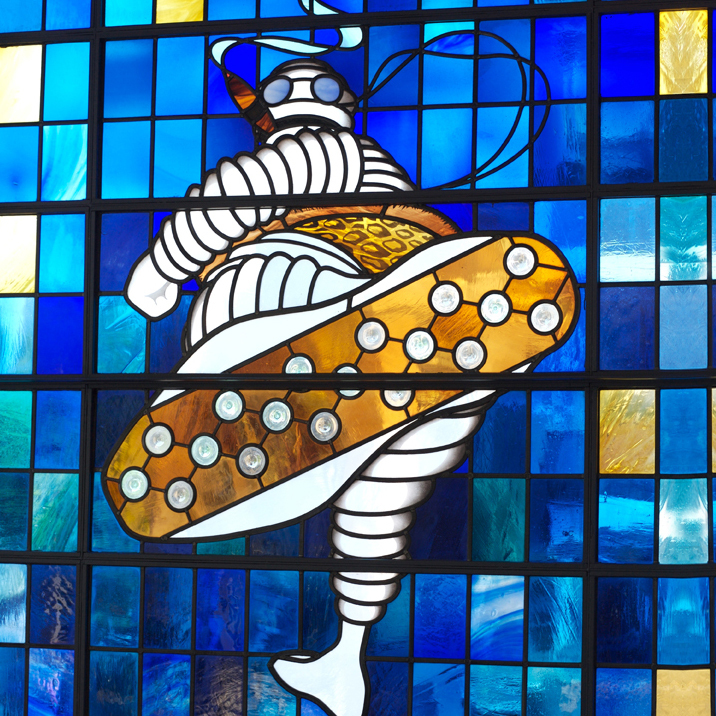 Reopened in 1987, the newly refurbished Michelin Building was now home to Bibendum, winner of “The Most Consistently Excellent Restaurant” at the 2008 Tatler Louis Roederer Awards. 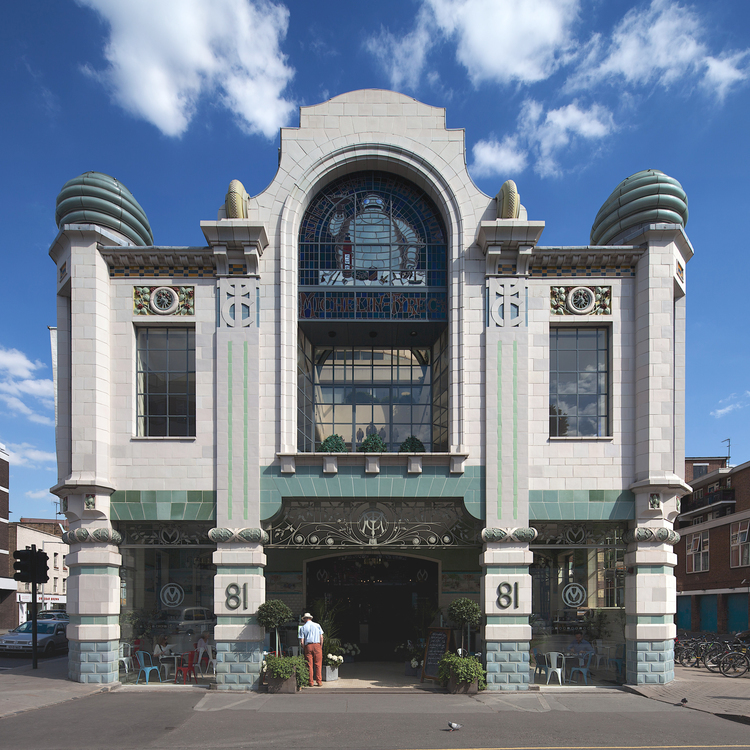 Bibendum is famous for serving classic French food with a strong British influence. Chef: Matthew Harris grew up in Brighton, a town on Britain’s south coast where his parents ran a French restaurant and a wine, brandy and spirits company. From an early age, Matthew cultivated a love for all things gastronomic. He trained in several European restaurants and in 1987, started as Bibendum’s first Chef de Partie. Matthew Harris replaced his mentor Simon Hopkinson as head chef. Chef Harris prides himself on using the best-quality seasonal ingredients to bring a contemporary edge of flavor and style to his dishes. Butter: Bibendum’s waiters serve French unsalted butter in custom-made dishes bearing the image—naturellement!—of Monsieur Bibendum himself.